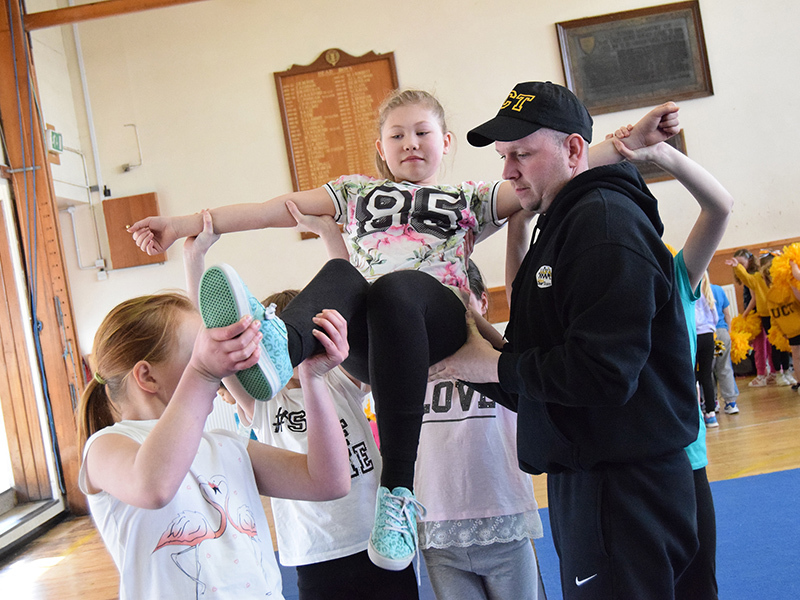 WE ARE ONE OF THE TOP SPORTS COMMUNITY COACHING PROGRAMMES IN THE LINCOLNSHIRE AREA, DELIVERING SAFE AND AFFORDABLE SPORTS AND ACTIVITIES TO ALL MEMBERS OF THE COMMUNITY, REGARDLESS OF THEIR INDIVIDUAL CIRCUMSTANCES. 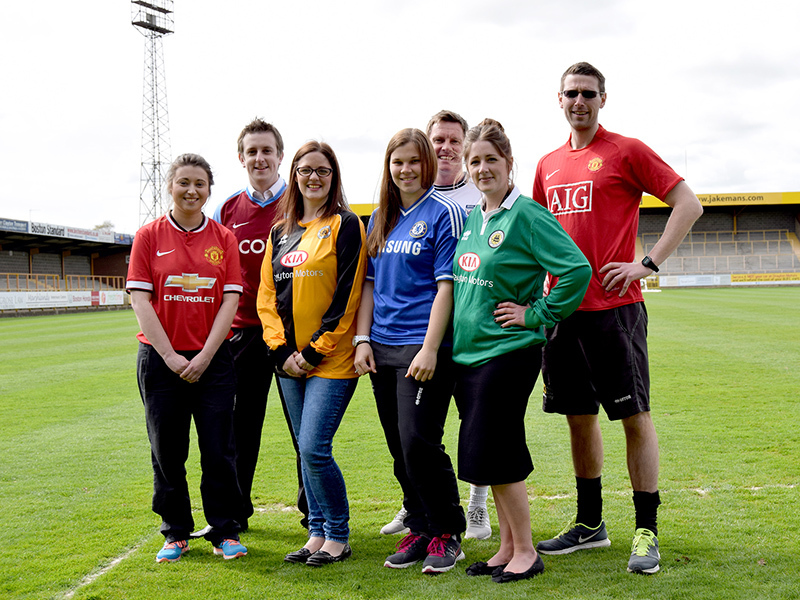 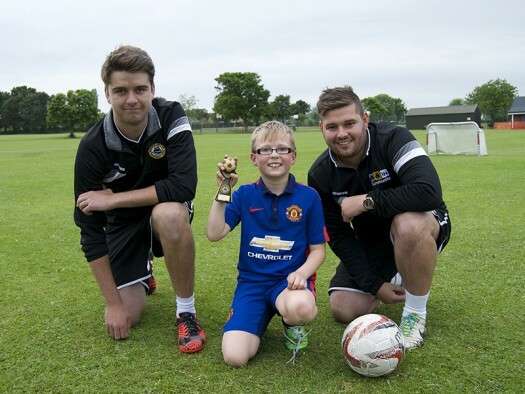 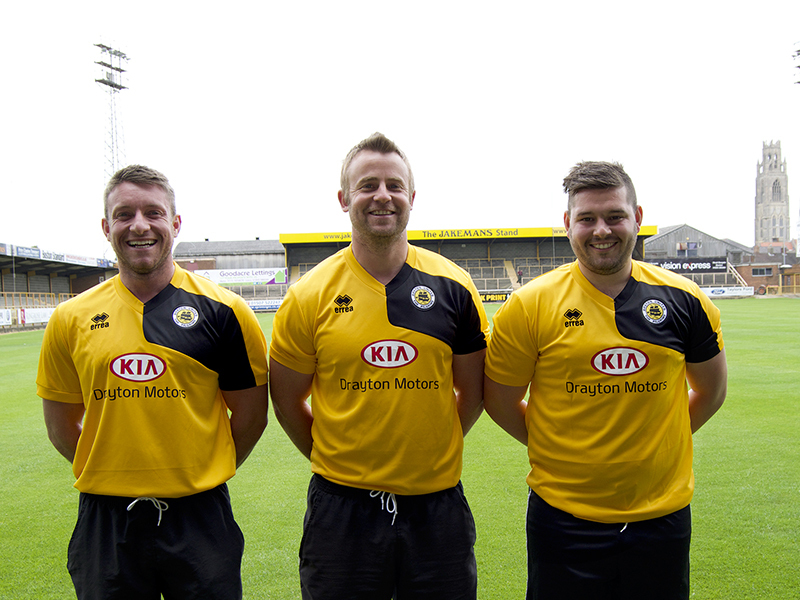 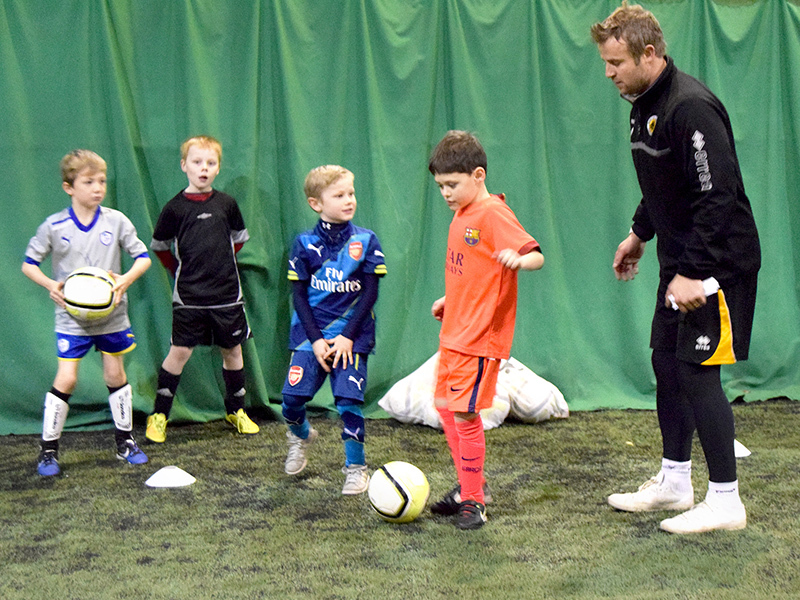 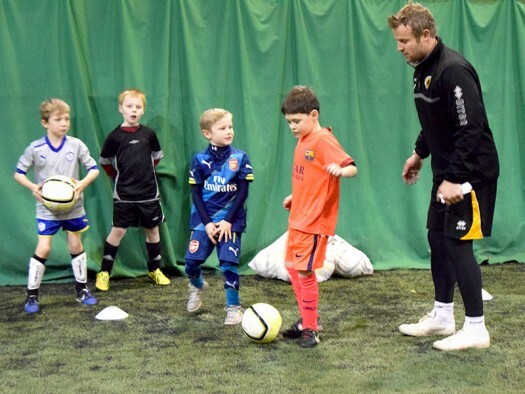 Boston United Football Club Community Foundation is one of the top sports community coaching programmes in the Lincolnshire area, delivering safe and affordable activities. These activities are planned to bring together all members of the community, regardless of their circumstances. We are passionate about what we do which is to deliver a diverse range of sports, activities and initiatives throughout Lincolnshire. 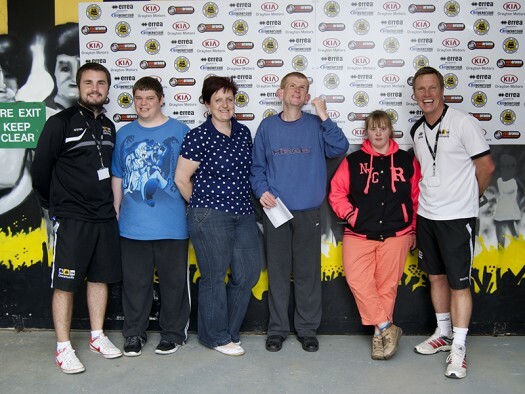 Every month, we engage with thousands of children and adults, giving them the opportunity to participate in a variety of sports and projects. 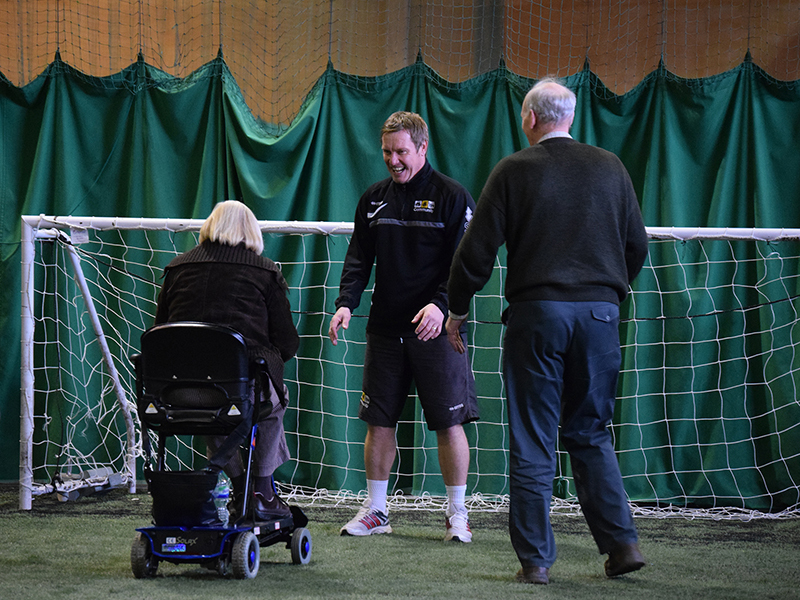 While the hub of our activities are run from The Jakemans Stadium, we take great pride in our broad approach to meeting the needs of individual communities. 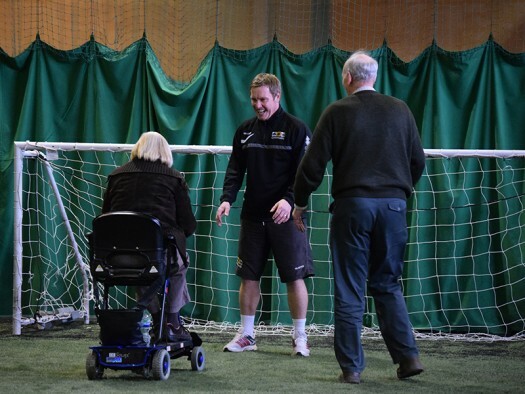 We can only do this by delivering activities at sports and leisure facilities in addition to community spaces all over South Lincolnshire. 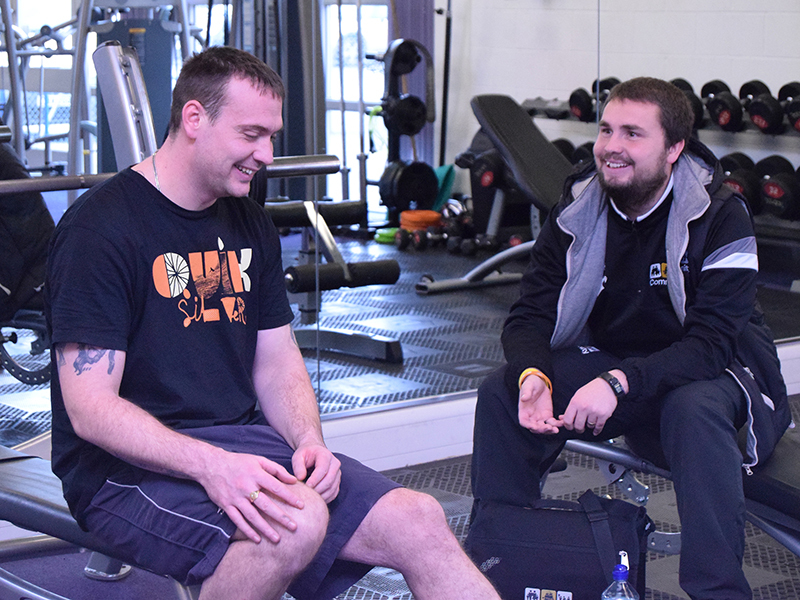 As with the communities we interact with, our programmes are ever evolving. We continuously work to develop even more new and innovative projects, allowing even more people to access and enjoy what we do in Lincolnshire. 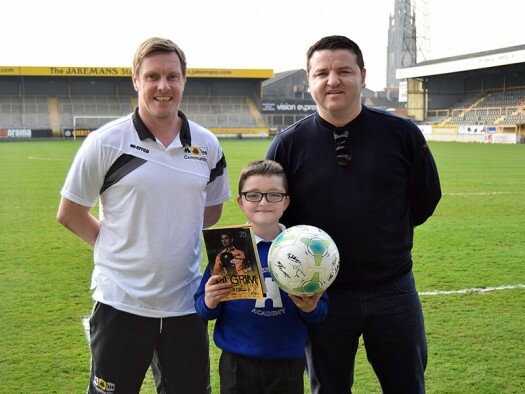 In June 2016, Boston United were awarded ‘Best Community Programme’ across the 68-strong membership of the National League, National League North and National League South. This was a very proud moment for the club, and is a testament to all the work that goes on behind-the-scenes on a daily basis. 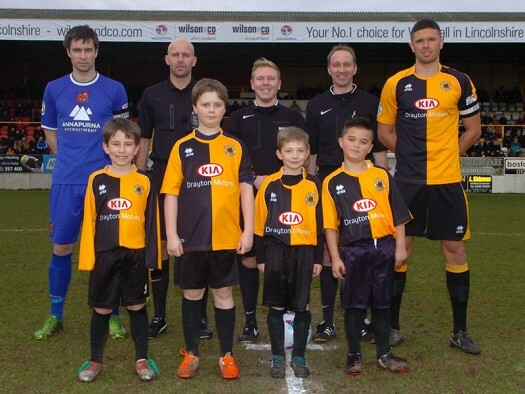 In September 2017, Boston United Football Club was given charitable status which saw United in the Community change its name to Boston United Football Club Community Foundation.